Enjoy a Private, Non-Stop, onw-way transfer between the Los Angeles Int. Airport (LAX) and San Diego, CA. area Hotels and Theme Parks. This transfer can be reserved up to ten (10) passengers. Meet & Greet, and Multiple Hotels dropoffs/pickups (within the same party) services is available upon request. Wheelchairs Welcome. Please contact us for more information. Enjoy Private, Non-Stop one-way transfer service between the Los Angeles Int. Airport (LAX) and San Diego area Hotels and Theme Parks. 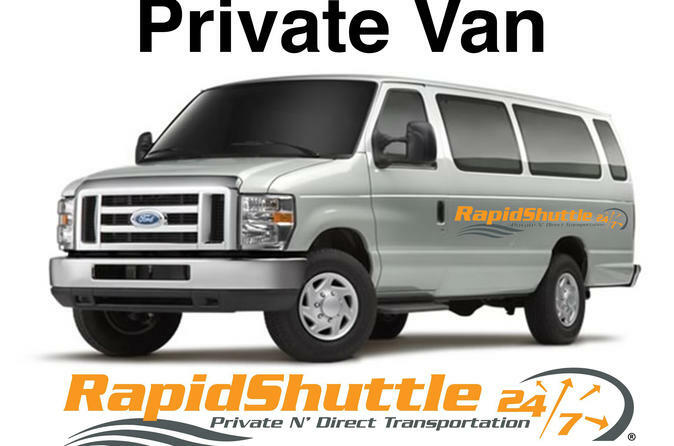 Private transfer to landmarks such: San Diego Zoo, Seaworld, Legoland, Gas Lamp District, San Diego Cruise Port, San Diego Airport, and many more, can be reserved up to ten (10) passengers within the same party.